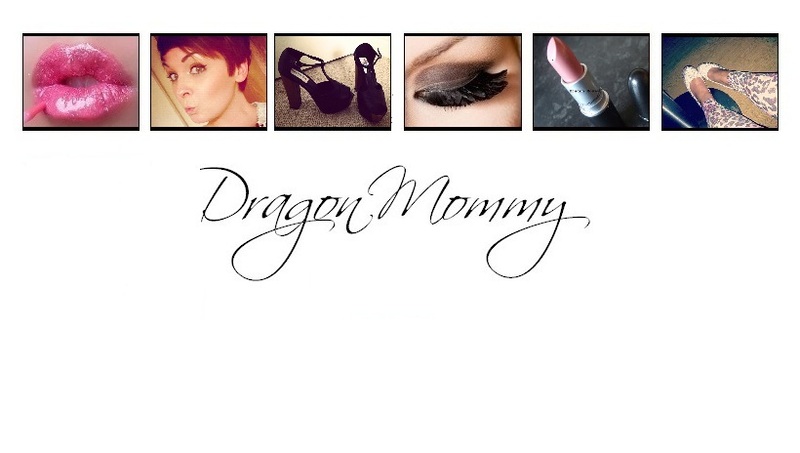 Dragon Mommy started off as a personal blog in October 2011, but has drifted more towards beauty and fashion. I try to post everyday and include things such as make up reviews, items on my wish list, fabulous clothes and shoes I have come across, high street bargains, celebrities and outfits, with personal bits thrown in here and there. The name Dragon Mommy is the nickname that my children and husband have given to me, as I have a tendancy to blow up when very mad. I'm also pretty strict when it comes to rules and discipline. I like to rant alot and write personal posts that some people might not usually exploit on the internet themselves. My friends and family do not know about Dragon Mommy (except my husband) so I am free to write whatever I want, which I love. There is only so much personal stuff you can post about on Facebook before people know your whole life story! I like to keep my blog separate from Facebook so if you happen to come across me and I do not accept your friend request, please don't be offended!